Young offenders have just received a serious wake up call. 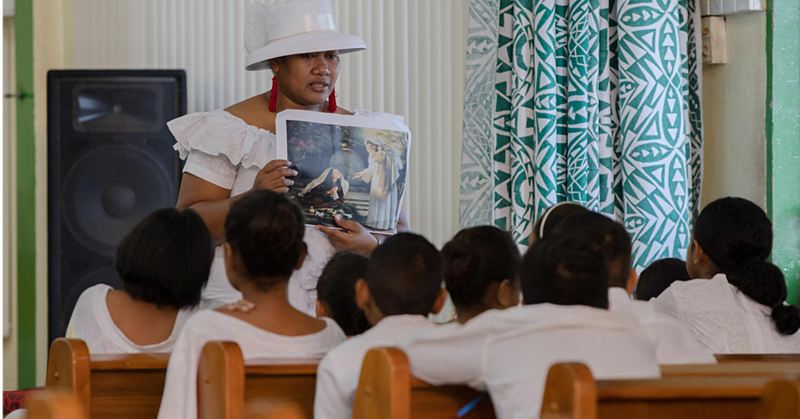 It happened on Tuesday when probationers experienced life behind bars as part of the Reality Check Programme coordinated by the Samoa Returnees Charitable Trust. 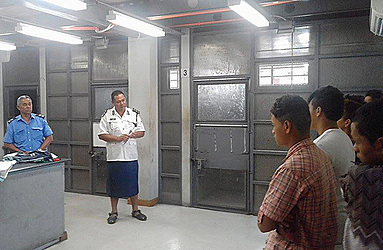 The probationers were taken to Tafaigata Prison where they experienced being processed into the prison and given a tour of the facilities. They then met with returnee members who shared their testimonies in the hopes that the children would take the message to heart and turn from their ways before its too late. 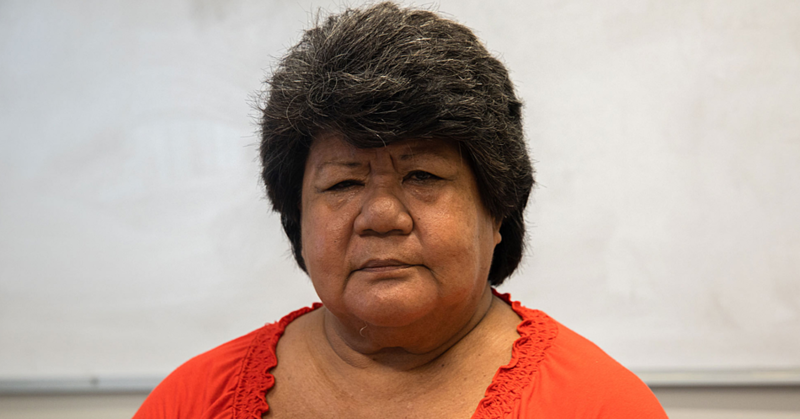 Director of the Samoa Returnees Charitable Trust, Magele Vernon Mackenzie, says they want to stop young people from making bad choices. “The overall goal of the programme is designed as a deterrence and a means to advance proactive mechanisms to prevent the youth from making bad choices and heading down the wrong path in life,” he said. “The programme has had a hundred per cent success rate on our target audience since its inception in 2014 to the present day, reducing the reoffending of young offenders and at risk youth. 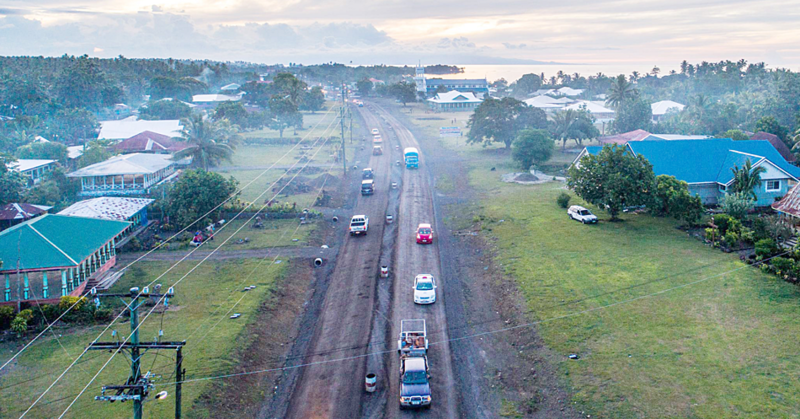 The Samoa Returnees Charitable Trust partnered with the Probation Division, Police and Samoa Corrections to make the Reality Check Programme 2017 possible.